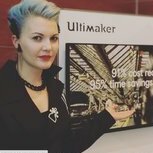 I am Stefania Dinea, an architect who mixes 3D printing, VR, parametric design and blogging daily and I will share some of my 3D printing tips & tricks with you. This series is my overview about the process and my work-around. Please feel free to comment and add. 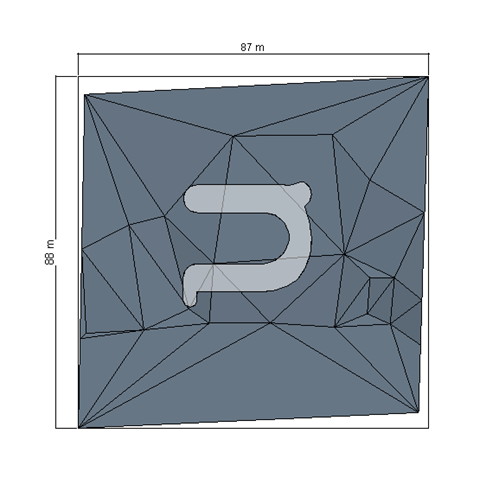 The most confusing thing that you need to have covered is exporting the stl. Starting with revit 2018.3 Revit had the stl export as an add-in, however for those of you who work in older versions here is how you go about it. 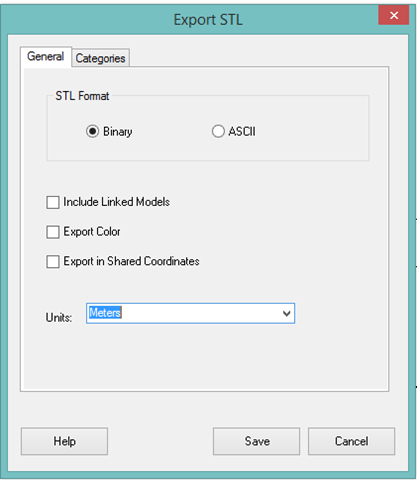 You will want STL exporter version x – corresponding to the version of Revit you own. Remember it will export all elements in the view – if you don't want to see something – hide in view, and if you want to see 1 element of out 1000, you can isolate in view. 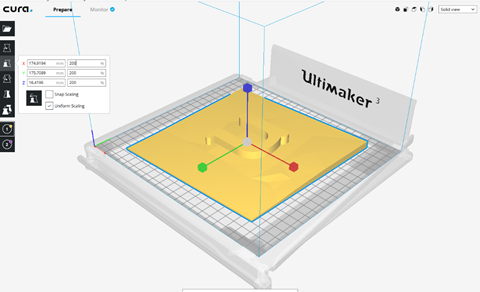 In the export settings, pay attention to the units the export is done in, that will play a major role when scaling in cura –and it will help you see where you are at. For the site I will use meters. Also, it will be good to be constant, if you start with meters, you need to keep it like that for the whole project so you don't get confused. We all know in architecture scale plays a big role – therefore this is another aspect that you need to pay attention to. 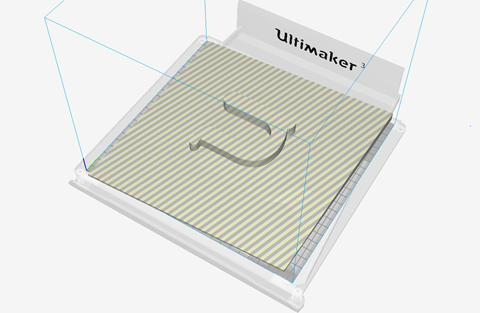 However, when we talk about site plans, a 1:400 would be desired therefore a 250% scale in cura would be ideal, however the site is a little too big for that, so, we will go back to revit and readjust with the section box. 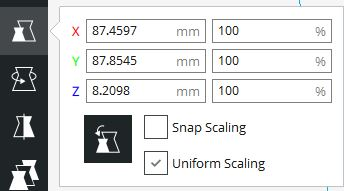 But first, you can use the scale calculator to see what maximum sizes you would need. So rescaling the section box, you get to print in scale 1:400 and fit in the building plate. 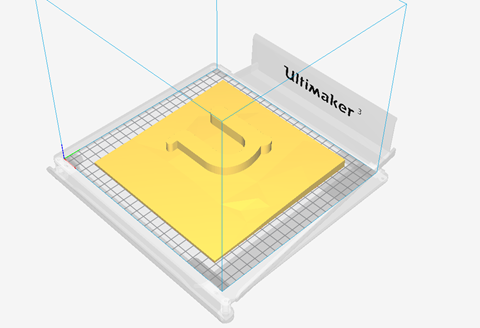 This is all for this post, I am slowly moving into the Cura tips and tricks (better say my tips and tricks) - as usual feel free to say what works for you, what is your work-around in your main software or in Revit. Also guys and girls, what are your expectations for the summer - should I keep posting or should I take a break until august? up to you! Great stuff, a basic need but we all need STLs! 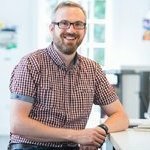 Is there any difference between STL and STL ascii? The latter has some more model information I believe and the file will be bigger, but is there a noticeable difference in your model as a user too? 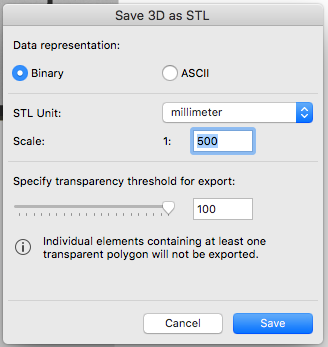 @SandervG - I usually export in binary - never questioned this system since it was never really explained, from other software i control the number of polygonson export, but Revit does not have this option -- buhu! STL is one of those weird formats where there is a difference between ASCII and Binary.